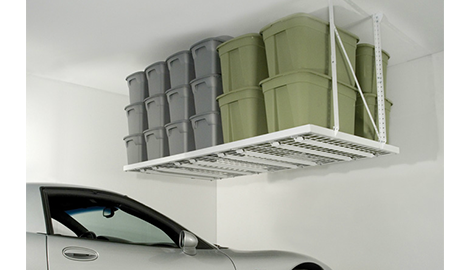 Need more space in your closet? 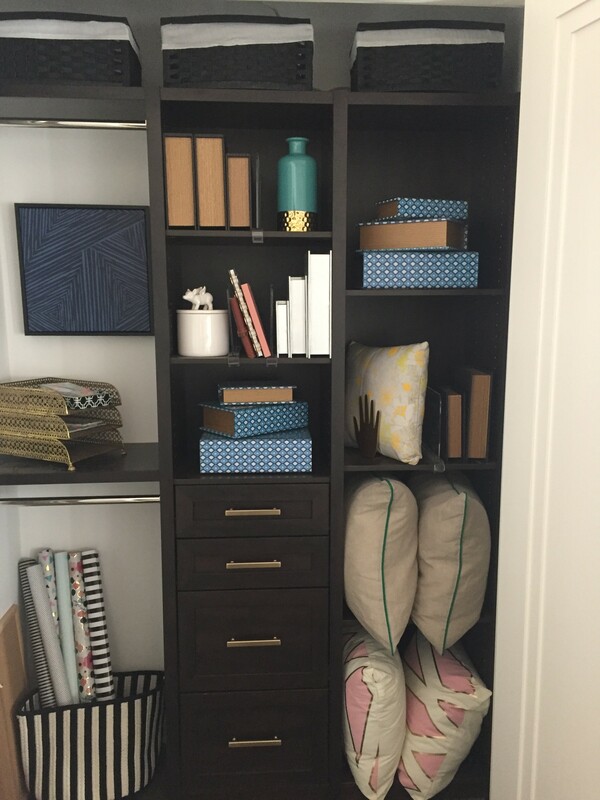 Closet Finish can build you a closet that is stylish and functional! Discount of 10% for Veterans and Seniors. 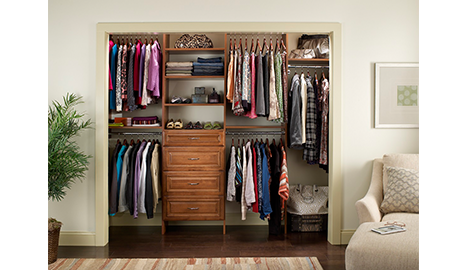 With over 25 years of experience redesigning closets, our designs range from functional to stylish. Whether you are building a new home or renovating a high-rise apartment, we’ll make sure your new closet can comfortably fit all of your possessions. 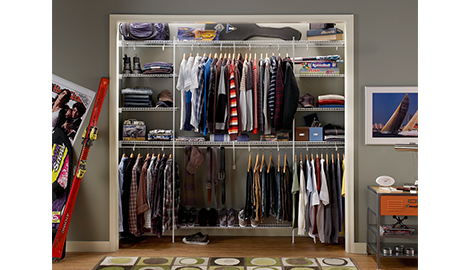 We’ll work with you every step of the way to ensure that your closet is functional, roomy, and efficient. 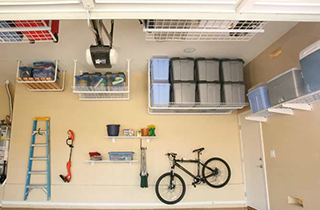 We can customize the design to fit your budget, and have a variety of colors and materials to meet your needs – you can choose from dozens of available closet and shelving options. 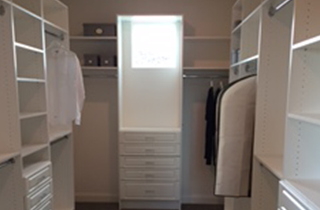 Let us help you design the closet of your dreams! 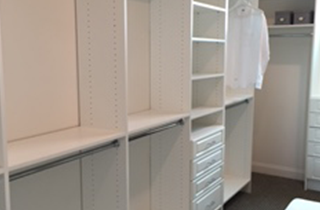 Ranging from a new home to a high-rise apartment Closet Finish can customize your design. We ensure that your new closet can comfortably fit all of your possessions, we will be happy to provide you with our services. 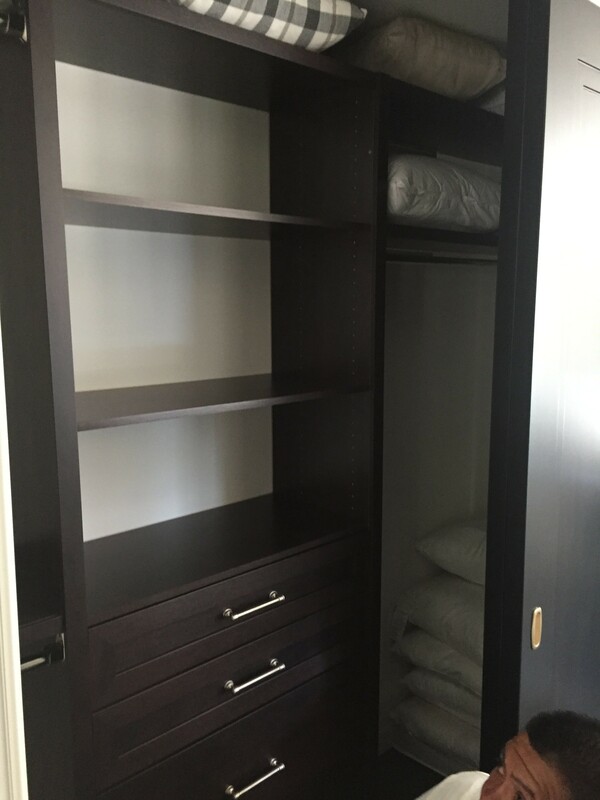 We will work with you every step of the way to ensure that your new construction plans allow us to build you a closet that is functional, roomy, and can easily store of all of your clothes and other possessions. 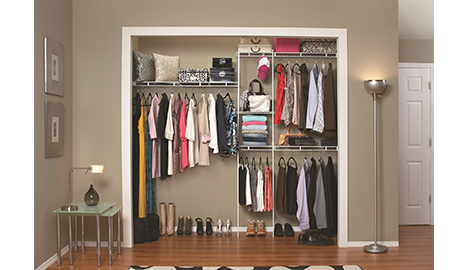 If you are interested in remodeling your current closet, you can choose from one of the dozens of closet and shelving designs that we have available. Customer satisfaction is very important to us, so if you have any special recommendations for your new closet, please do not hesitate to let us know. We are proud to offer free delivery on all orders, so give us a call at Closet Finish any day of the week!